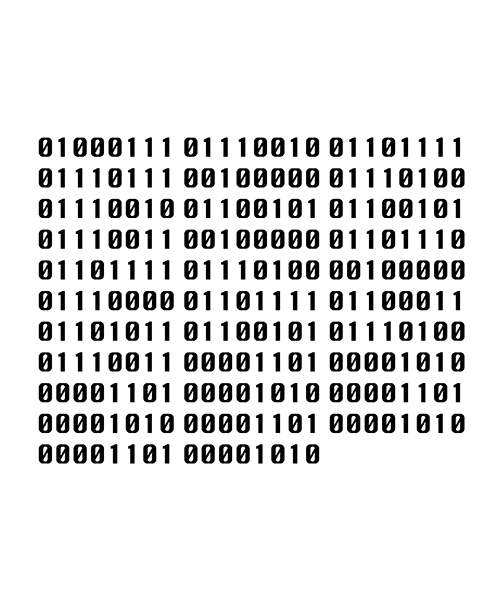 The Binary Graffiti club is a social and performative ART project custom produced for each city or venue and there are an range of possible artistic outputs that can occur. 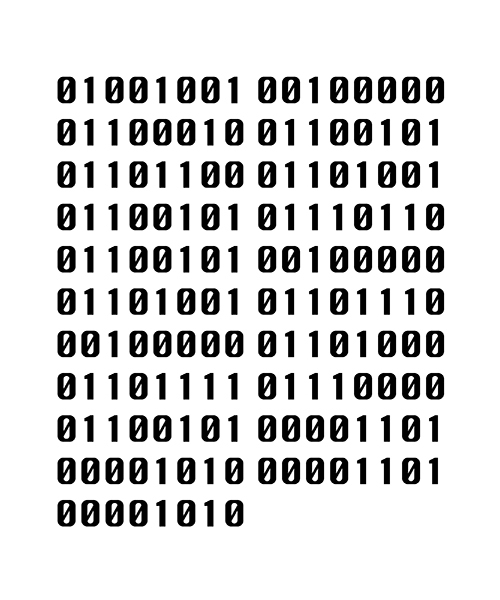 The Binary Graffiti Club becomes an participatory public event creating new narratives for the playful engagement of the environment, encompassing performance, politics and art. 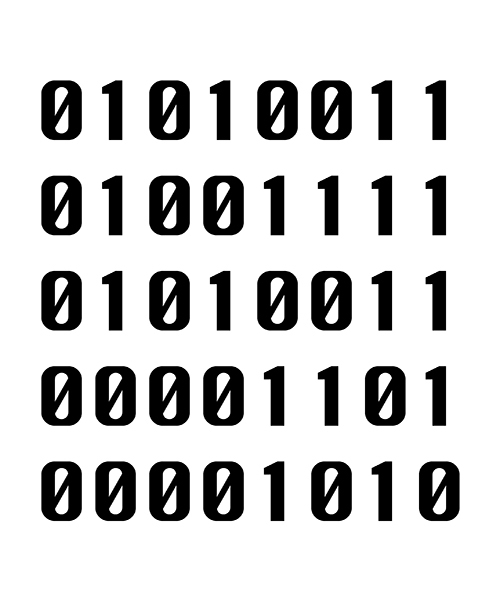 The Binary Graffiti Club invites members of the public at each location and for each event. 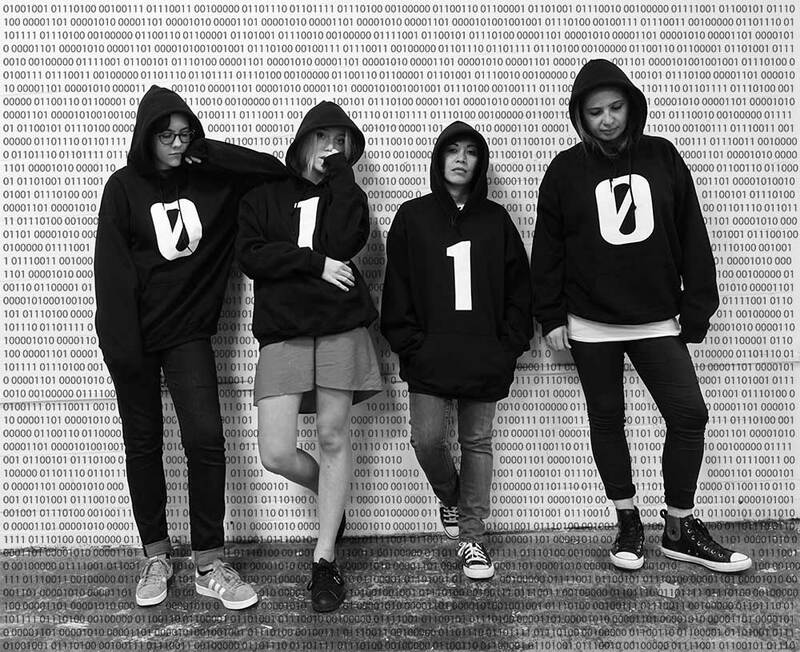 The Binary Graffiti Club inspires us to see the city as canvas to create change. Participants are all wearing especially made hoodies. The walls, pavements, and empty spaces are covered in over 101 unique and different artworks. An extension of the “flaneur” who wanders without aim The Binary Graffiti Club create a new sense of urgency and agency as the city is reclaimed for cultural change. 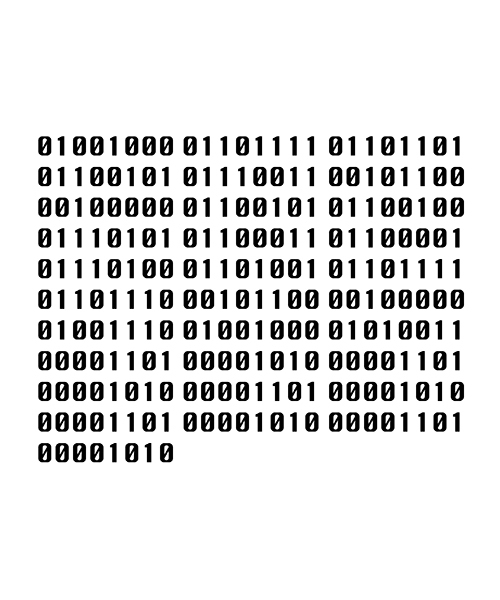 The Binary Graffiti Club provides a platform to celebrate the pioneering spirit of digital innovation and culture through creative collision and socially engaged artistic practice. 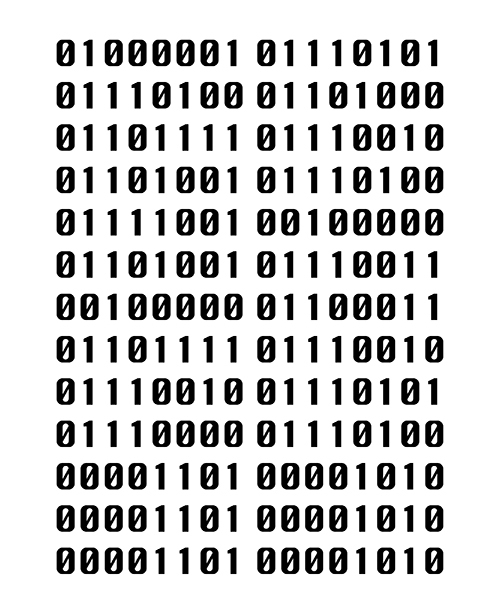 The Binary Graffiti Club set off across the city and create artworks. 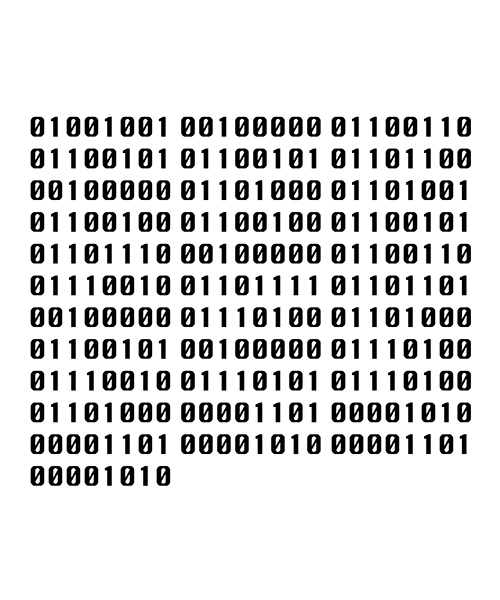 Selected artworks form the exhibition of photographs, stencils, videos, hoodies and binary code. The selection of artwork represents subliminal messages to reclaim the city and public space as a shared environment which places our youth at the focus of future development. The idea is to inspire young people to see the city as canvas to create change and to see the environment as their city space and to make their "mark" on it. 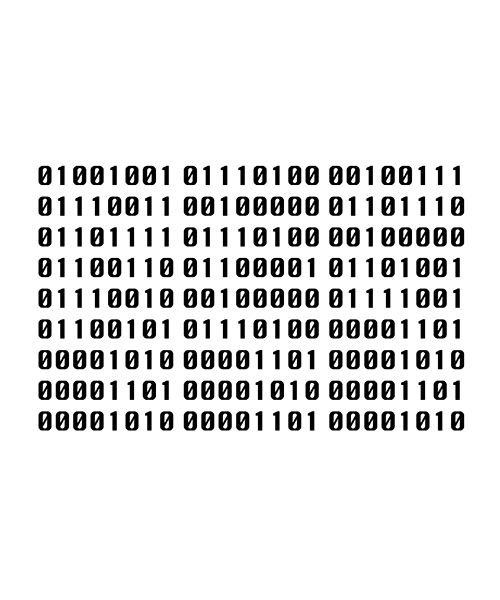 This vocal performance is based around a series of statements, gathered from the public, that have been translated into binary code. Got something you want to say? Feeling like your voice isn't heard? Say your piece, see it on the streets, hear it sung out loud. This artwork and concept is available for touring and festivals. The choir sings the binary messages which where submitted from the online surveyes and workshops. Here the singers are all members of the public. For festivals and opening the choir can be either organised choirs or members of the public. 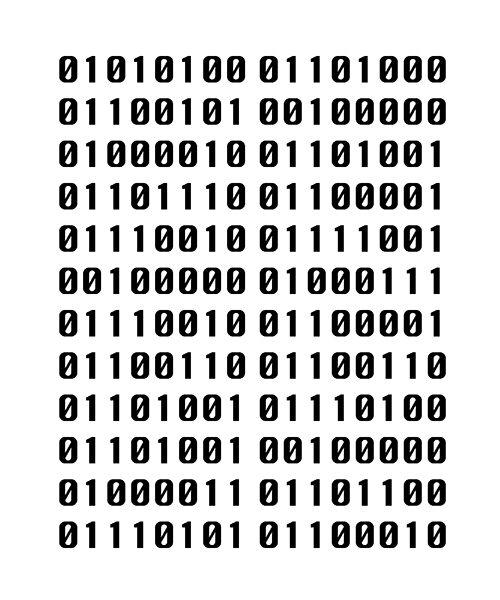 Contact me if you want to arrange for The Binary Graffiti Choir perform at your event. see here. Creating new futures. How do we create a new world of active ingredients that is politically motivated. We want you to imagine your future, the future of the planet, the future of politics, the future of the city. We want you to imagine changing the world, your city, yourself. 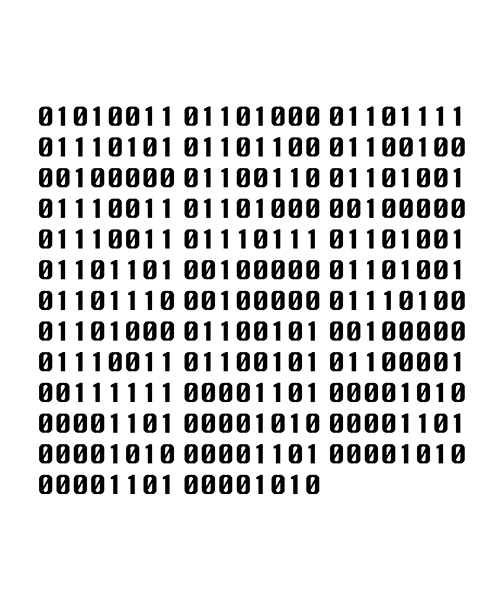 The Binary Graffiti Club workshop aims to find out what future scenarios the young would like to see and be involved in. The workshops are geared to finding some answers to this question. The result are turned into graffiti. Working in small groups you will be encouraged to think and come up with ideas based on certain scenarios IE what three things would I do if you were the prime minister. The first workshop to create the text that will be used on the stencils was Hackney Quest on 5th October. The second workshop took place on 7th October in The Fountain Room at the Barbican Centre in London. If you want us to run a project with you please get in touch. Get in touch in you are an event organiser or festival that wants work with us. This is an ongoing project and you can get involved by creating your own workshops, adding to the manifesto, making hoodies, forming a choir, creating graffiti. Contact us to come and work with you and we can bring the hoodies, make workshops, create a choir, and do some participatory art making. The Binary Graffiti Choir performing at DIFFUSION FESTIVAL in Cardiff live in Welsh. More news is here. Creating new futures. How do we create a new world of active ingredients that is politically motivated. We want you to imagine your future, the future of the planet, the future of politics, the future of the city. We want you to imagine changing the world, your city, yourself. 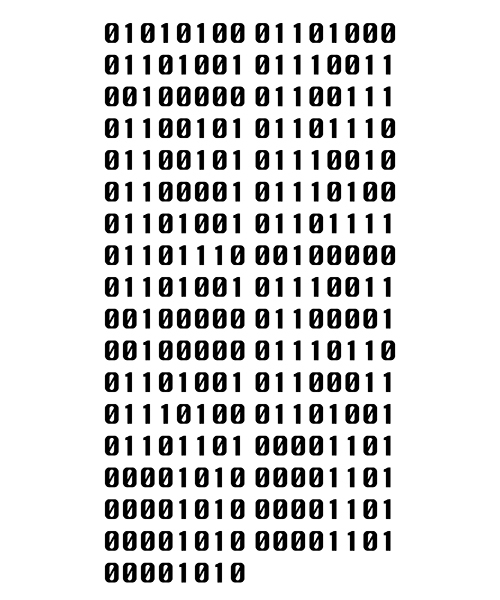 The Binary Graffiti Club workshop aims to find out what future scenarios the young would like to see and be involved in. The workshops are geared to finding some answers to this question. The result will be turned into graffiti. Working in small groups you will be encouraged to think and come up with ideas based on certain scenarios IE what three things would I do if youI were the prime minister. Ten pages from the first manifesto. If you take images the credit line is:- Artwork by Stanza courtesy The Binary Graffiti Club.